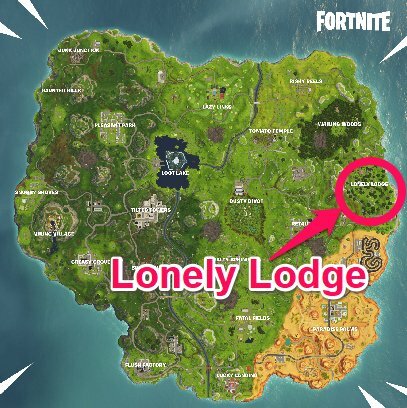 Fortnite's Season 6 Week 10 Challenge Guide includes locations, maps, and walkthroughs for your unique challenges, secret Battle Star & more! 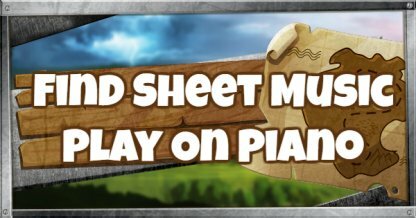 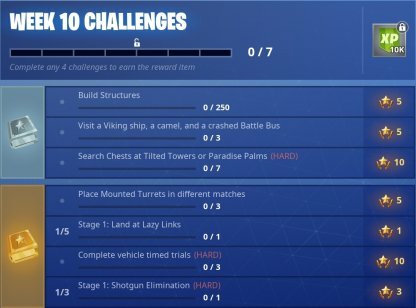 Get tips and guides for how to quickly finish these challenges! 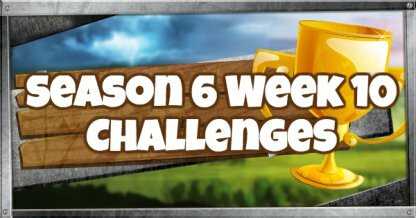 Check Out Season 6 Challenge & Rewards! Grab a vehicle and race against 3 of the timed trial clocks to complete this challenge! 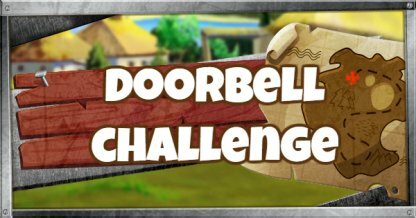 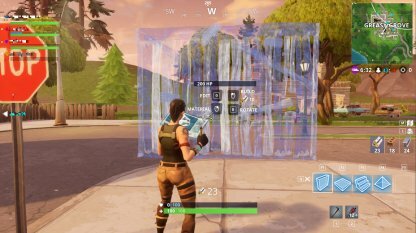 Use Wood to complete this challenge as it is the easiest material to gather Play in a Squad or large team battle to increase chances of completing this challenge by having people watching your back. 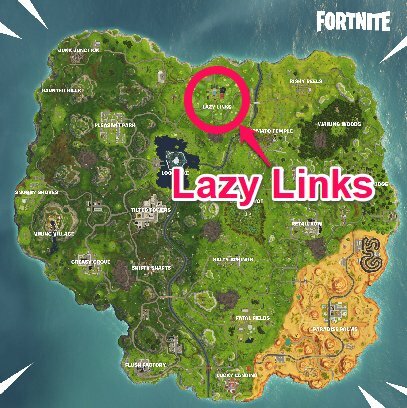 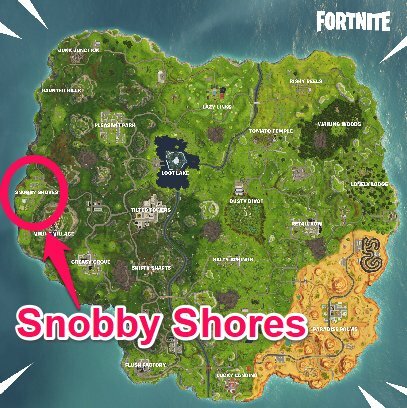 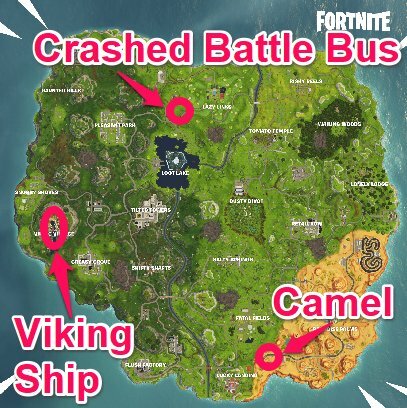 Consider landing at the Viking ship then loot a vehicle from Snobby Shores to get to the other 2 locations since they are quite far from each other. 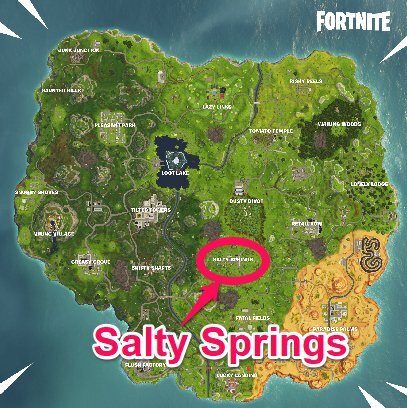 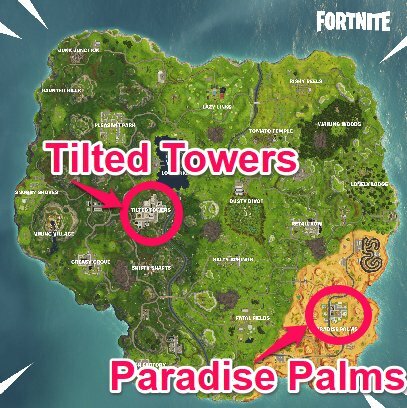 Play large team battles to avoid getting eliminated early while looking for chests as both of these locations are popular landing spots. 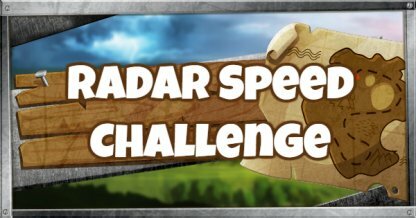 Expect to see a lot of competition for chests! 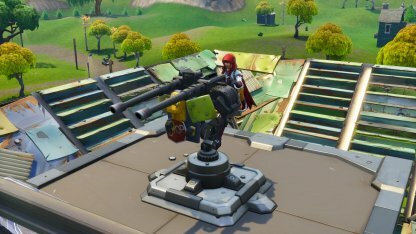 Mounted Turrets can be found as floor loot, in Supply Drops, Vending Machines, and Supply Llamas. 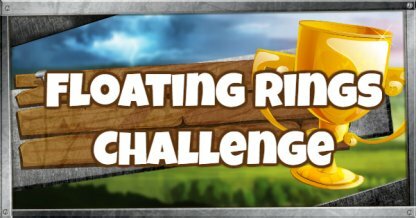 Use them strategically to make the best of them for challenges. 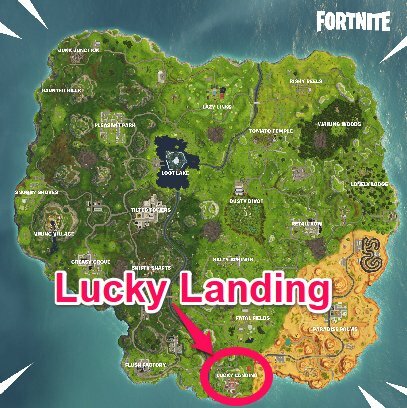 A set of simple challenges that require only landing in the correct location. 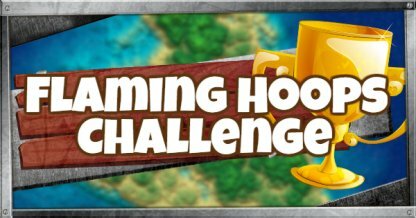 A new stage will be unlocked upon successful completion of your current stage. 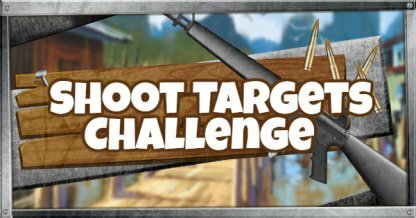 Shotguns work best at close range and their pellet spread makes it easy to hit targets even when on the move. 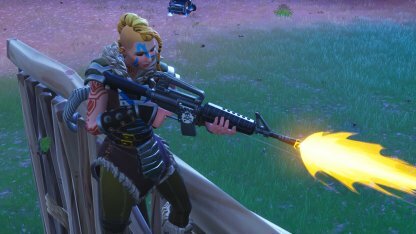 Assault Rifles are relatively easy to find given their sheer variety. 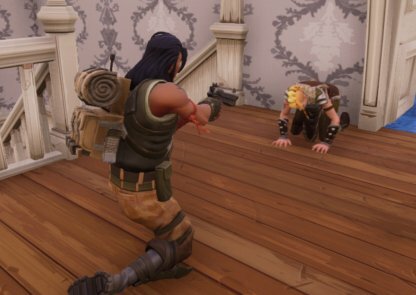 Engage enemies at mid-range and take them out with its high damage output. 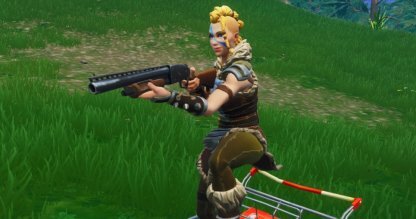 Since Pistols work best in close range, play a Duos or Squads match and knock down opponents with another weapon. 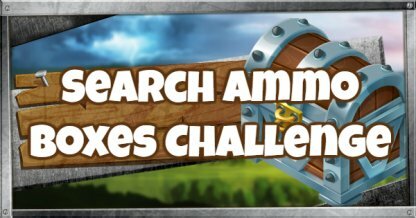 Finish them off with Pistols to complete the challenge.